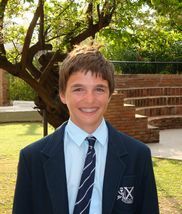 Mateo M., year 9 student, was selected for the Argentine team to represent our country at the World Junior Sailing Championship, held in Niteroi, Brazil in early August. 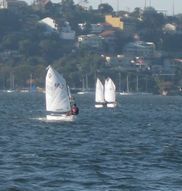 The teams sailed in the Optimist category, which is a small, single-crew sailing dinghy for children up to the age of 15. The Argentine team came in 6th and Mateo placed 34th.